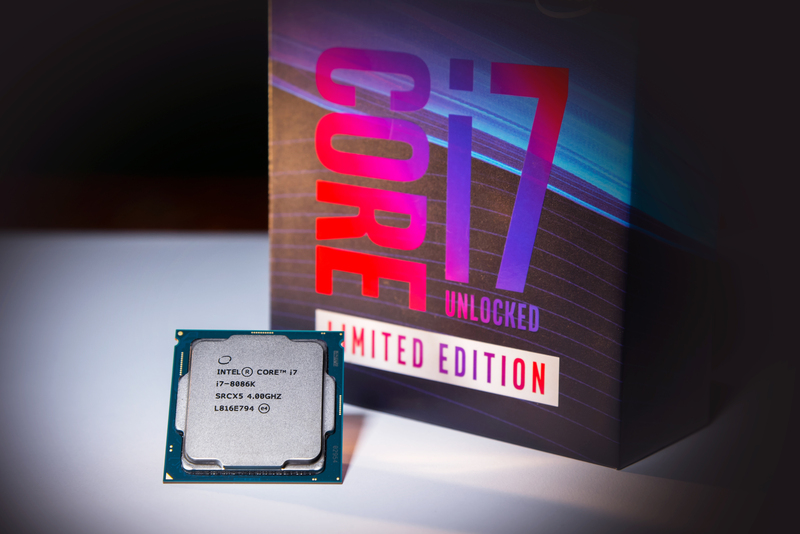 Intel has officially announced their Core i7-8086K processor which replaces the Core i7-8700K as the flagship. The processor goes on sale on 8th of June as a limited edition model which means a limited supply. The Core i7-8086K will be the fastest 6 core processor that Intel has to offer while being similar in core configuration as the Core i7-8700K. It will feature 6 cores, 12 threads and 12 MB of L3 cache. The TDP is maintained at 95 Watts which is the same as the Core i7-8700K. The clock speeds are currently the fastest for an Intel 6 core processor. We are looking at a base clock of 4.00 GHz which boosts all the way up to 5.0 GHz. The 5.0 GHz boost clock is single-core and all core boost is rated at 4.4 GHz but mostly stable at 4.3 GHz unless provided proper cooling. The processor being a ‘K’ SKU can be further overclocked but we don’t expect large gains in overclocking considering the 95W TDP can be a barrier for most users. Still, anything above the 5 GHz mark would be a nice extra gain in performance for enthusiasts. We also covered a few benchmarks over here. The Intel Core i7-8086K Limited Edition processor is more than just a commemorative processor. 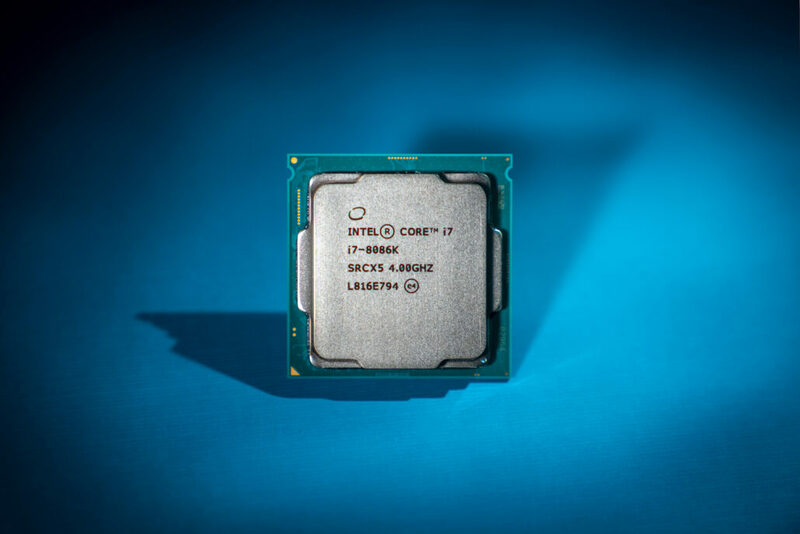 It celebrates Intel’s legacy of industry-leading performance by featuring our first 6-core, 12-thread processor with integrated graphics in an 1151-pin package supporting a 64-bit instruction set. The Intel Core i7-8086K processor is also the first Intel processor to deliver up to 5.0 GHz single-core turbo frequency out of the box, fully unlocked for overclocking. The higher frequency allows for improved single-threaded performance to handle the most demanding games and consistently high frame rates, which can be utilized across several gaming and content creation applications. 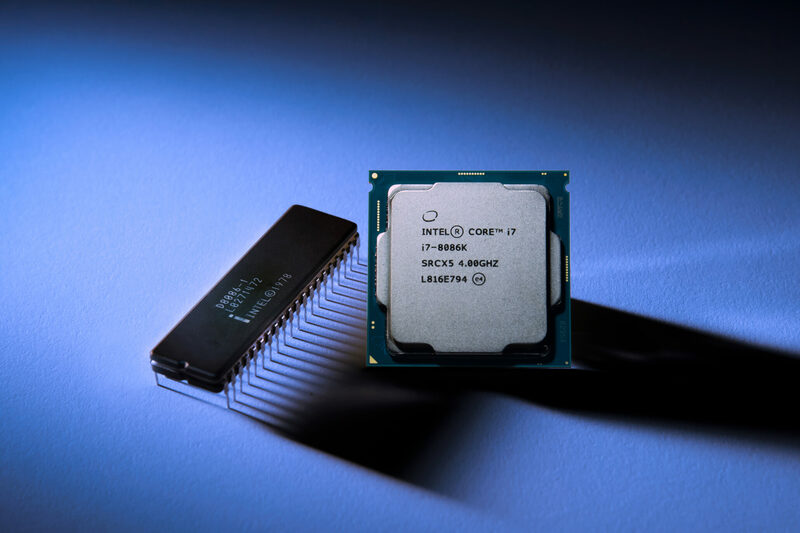 In addition to commemorating the x86 architecture, the Intel Core i7-8086K processor celebrates another major milestone: the celebration of Intel’s 50th anniversary and its role in the technology industry and in driving innovation. The Intel Core i7-8086K is a limited edition processor that will be available for purchase beginning on June 8, 2018 at 12:01 am PDT (the actual anniversary date of the first Intel 8086 processor). Intel hasn’t mentioned the price yet but we received details that it is expected around $399 US which is a premium price for a mainstream processor.